Colour Blind is the personal on-going beauty editorial project that Antonio has committed to producing yearly to explore the unmasked beauty of a woman. Antonio Martez Colour Blind project challenges our biases, gender roles, and the fashion industry views of beauty as depicted by the beauty behind muslim hijad. Colour Blind is by New York Fashion Photographer, Antonio Martez. 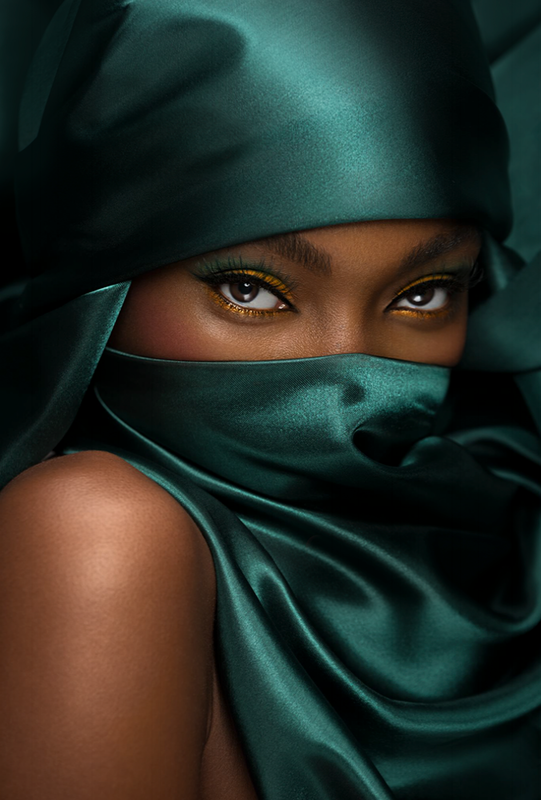 This project was created to bring focus on the unseen beauty of the woman of the muslim world. Top New York Fashion Photographer, Antonio Martez, creates dynamic and eye catching beauty editorials with his personal project, Colour Blind.